Reduced!!!! 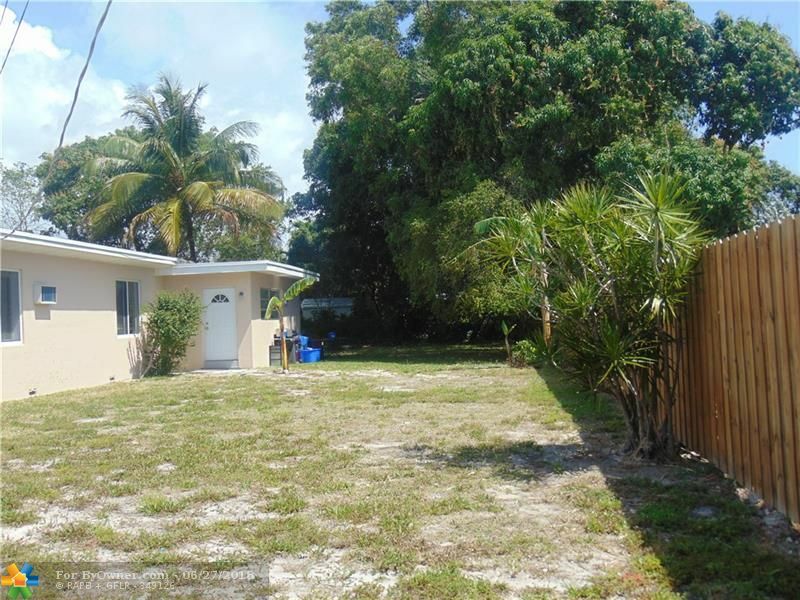 best deal in Oakland park on a nearly 17660 Sq Ft lot. 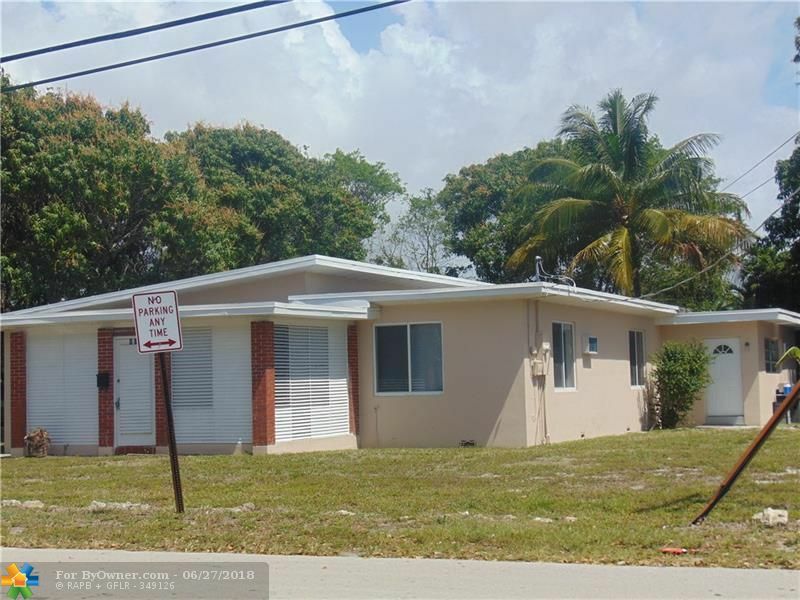 single family home in the downtown district of Oakland park across from Oakland park elementary school. 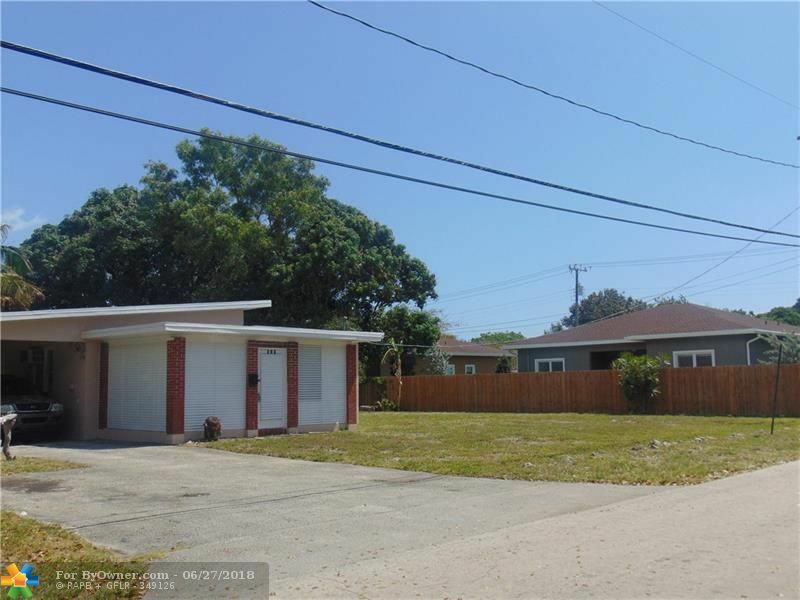 if your looking for a home with a huge yard then this is the one for you. or tear the home down and build up to 3 houses. check with the city for zoning. 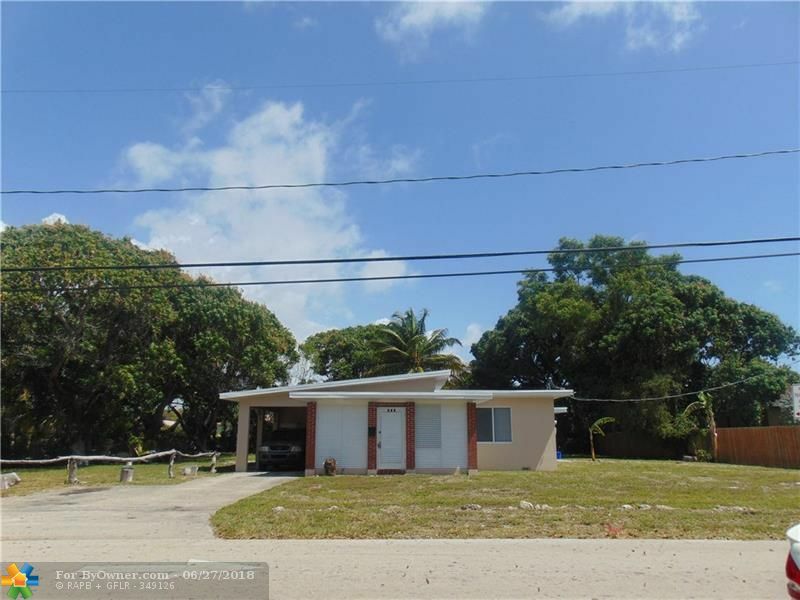 house shows well but can use some of a new owners touches. priced to sell. e-z to show. 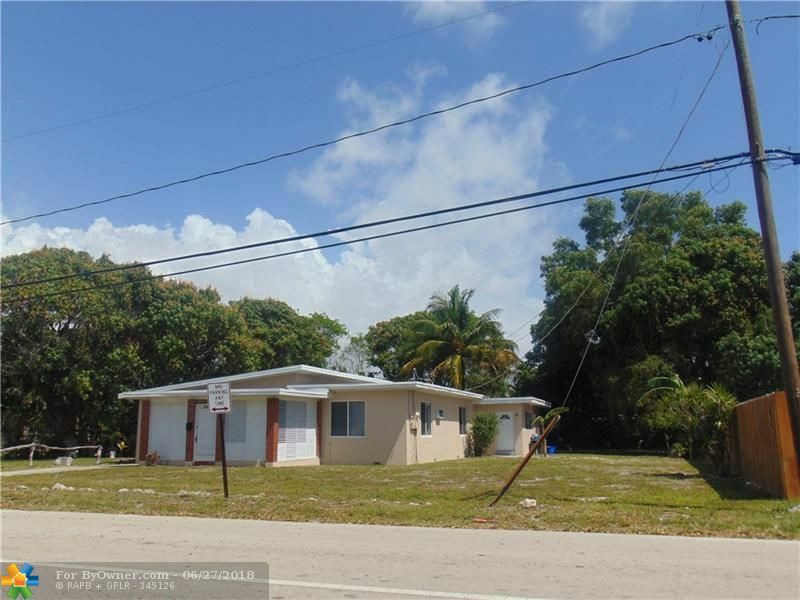 owner is motivated and ready to sell. Oakland Park is a subdivision within the city of Oakland Park, Florida. 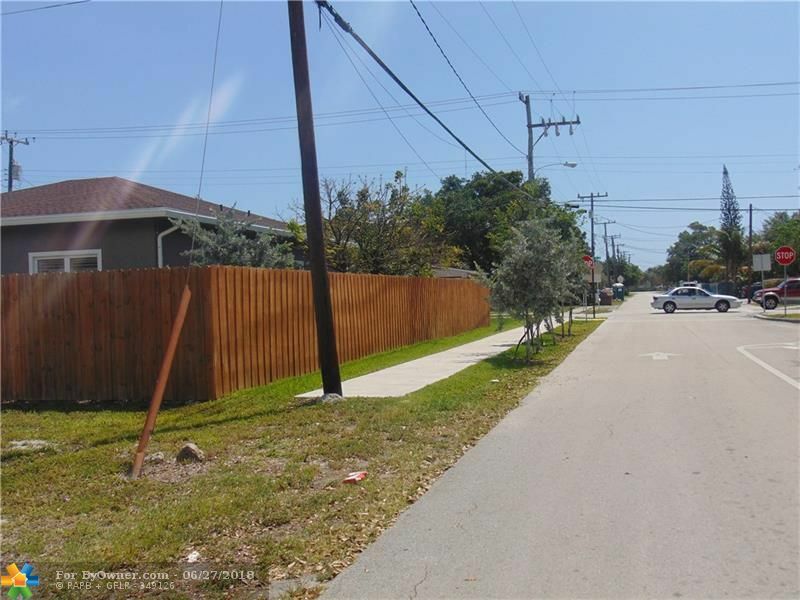 There are currently 30 Homes for Sale within Oakland Park, with asking prices ranging from $135,000 to $725,000. 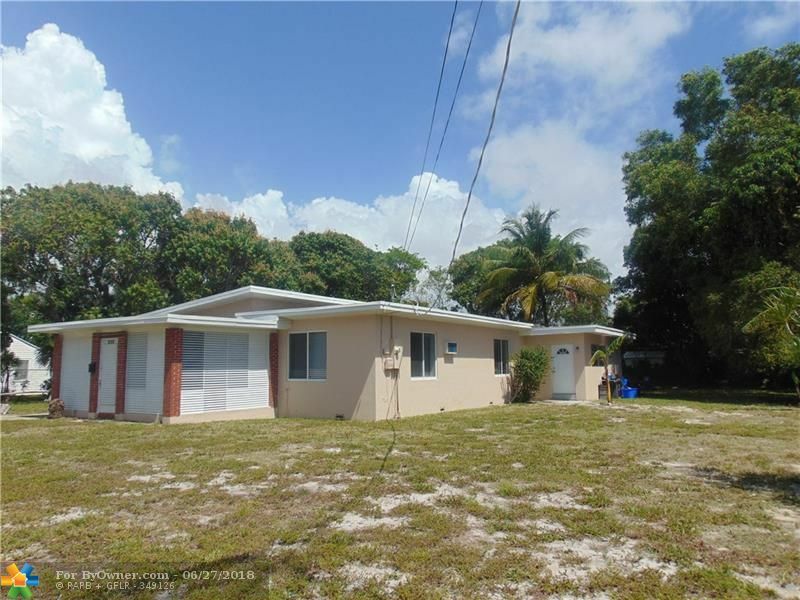 The average list price per square foot of the available inventory in Oakland Park is $280, which is above the Oakland Park average of $229. The Average Sales price of all sold real estate in this subdivision for the past year is $367,722. Recent comparable homes have been selling for 93.89% of their asking price. 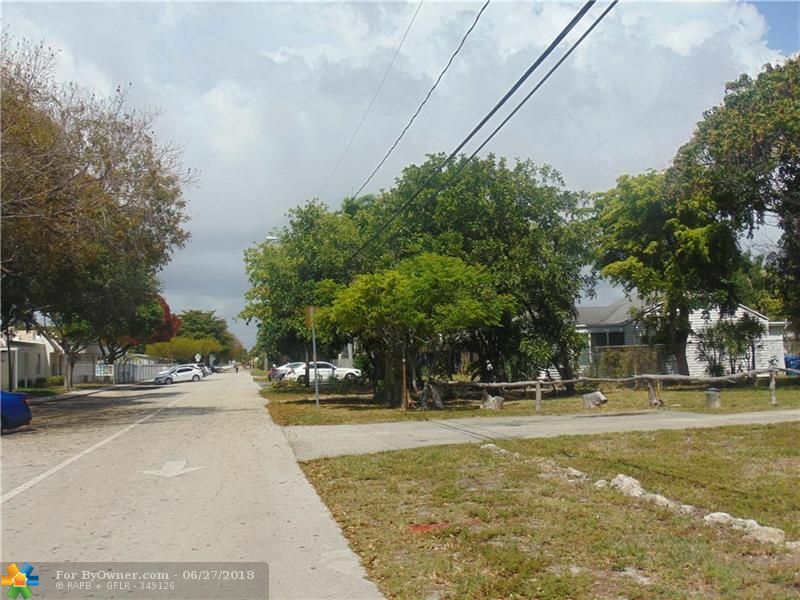 Waterfront homes represent 3.33% of the available Oakland Park inventory. 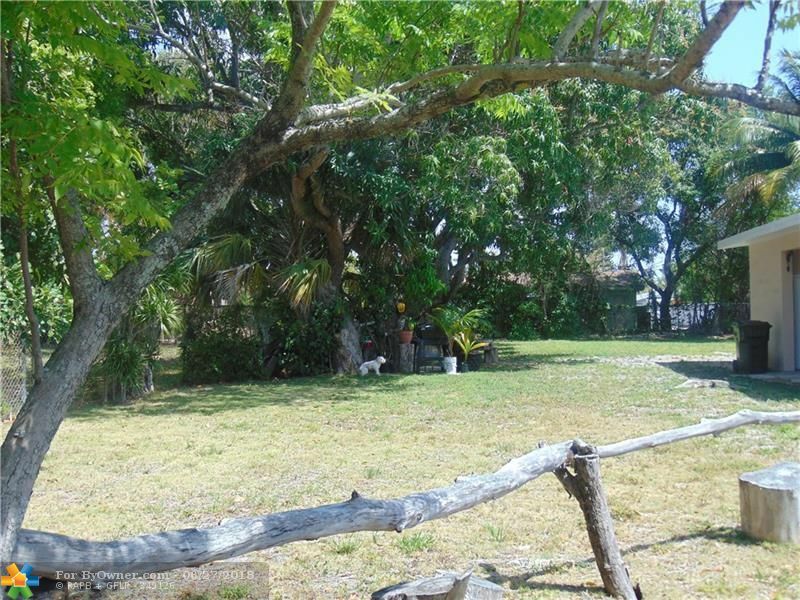 The population of Oakland Park, according to the 2010 Census, is 41,363. The total number of households in the zip code of Oakland Park is 12,453, with an average household size for of 2.30 people. The total number of renter households within the zip code of 33334 is 5,622, which means that 54.85% of households in this zipcode are owner occupant households. 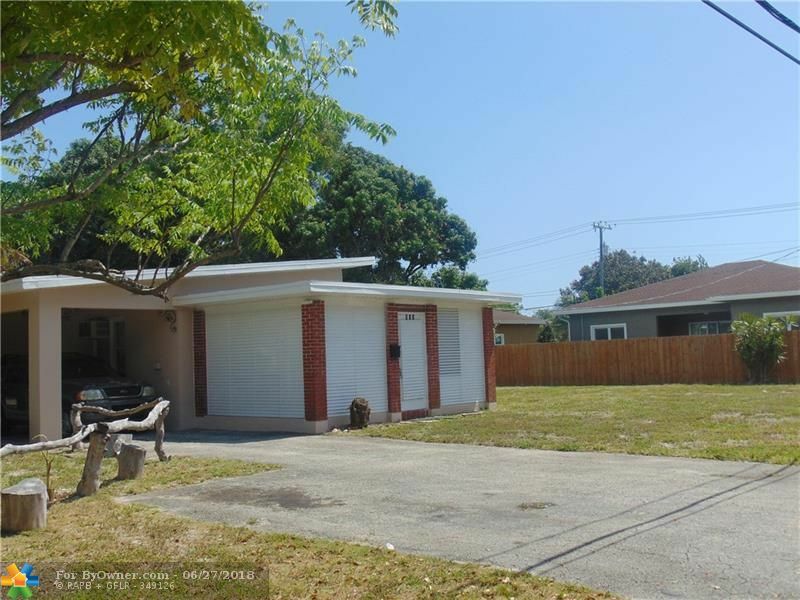 , Oakland Park FL 33334 is a Home, with 3 bedrooms which is for sale, it has 17,664 sqft, 0 sized lot, and 0 parking. 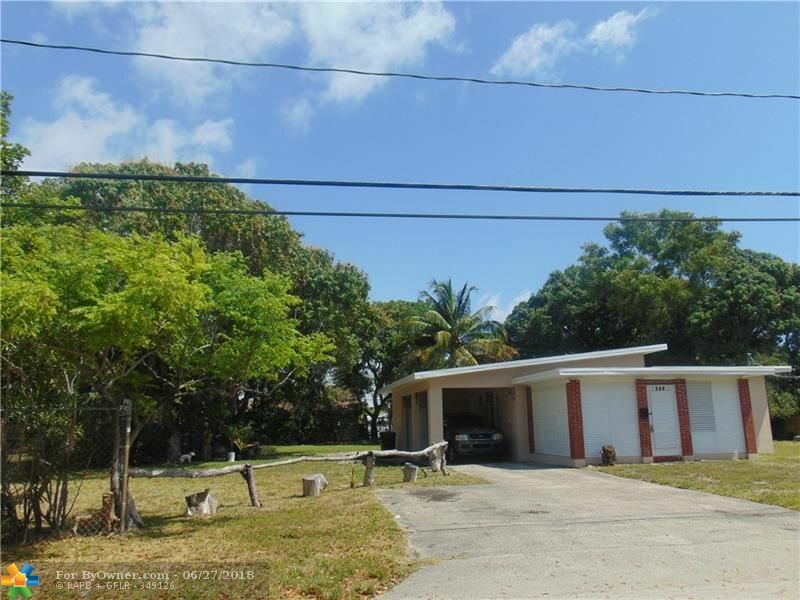 A comparable Home, has 3 bedrooms and 2 baths, it was built in and is located at 1548 NE 37th ST Oakland Park FL 33334 and for sale by its owner at $ 549,000. 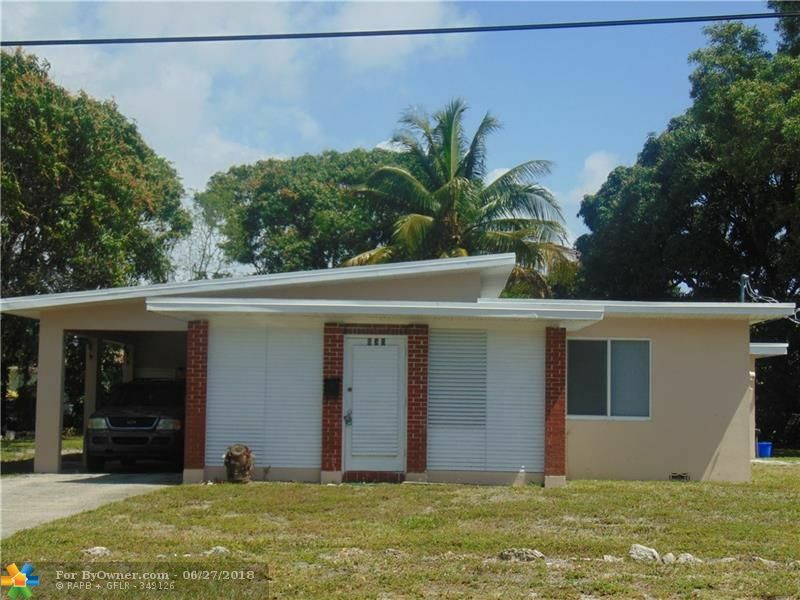 This home is located in the city of Oakland Park , in zip code 33334, this Broward County County Home, it is in the OAKLAND PARK SECOND ADD 2 Subdivision, and BONIELLO GARDENS are nearby neighborhoods.